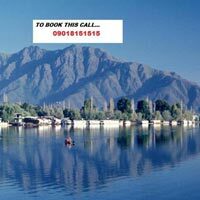 On Arrival Leh By Airport/Bus/Taxi Stand Meet Our Representative. He Will Welcome You And Transfer You To The Hotel/Resort. Day Is Completely Free For You To Acclimatize Yourself To The High Altitude (11,500 Ft / 3500 Meter High From Sea Level). 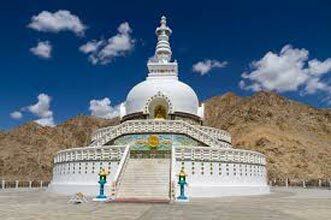 Visit Shankar Gompha, Leh Palace And Shanti Stupa Followed By A Walk Tour In Leh Bazaar For Orientation. Over Night Stay At The Hotel/Resort. 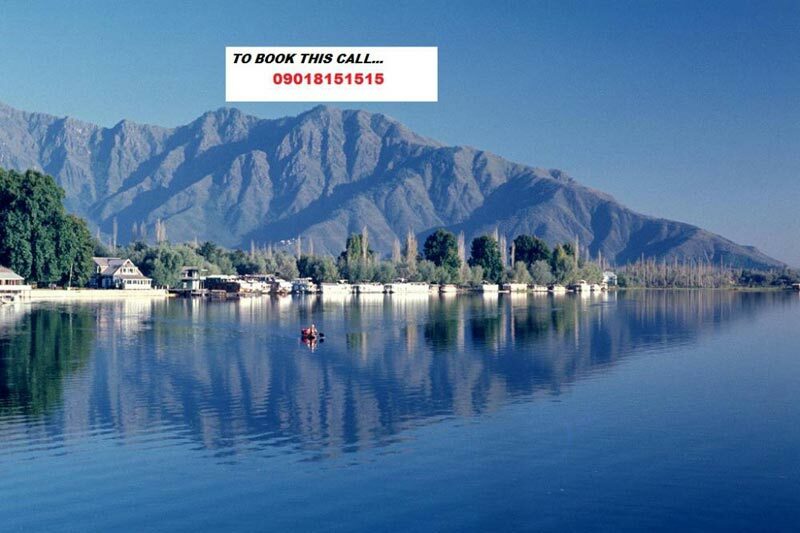 The Morning Is At Leisure To Acclimatize To The High Altitude And Rarefied Air Of Leh. 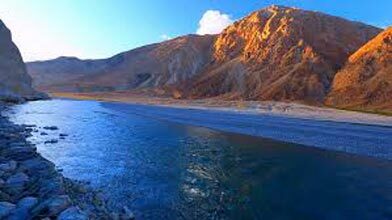 After Breakfast Leave For Alchi (70 Kms) To Visit The 11Th Century Alchi Monastery, Oldest Surviving Monastic Complex Of Ladakh And Famous For Its Paintings And Architecture. After Sightseeing And Lunch Here, Drive Back Towards Leh. En-Route, View Sangam (Confluence Of The Indus & Zanskar Rivers), Check The Magnetic Point, Visit Gurudwara Pathar Sahib And Spituk Monastery, Especially The Temple Of Paldan Lhamo (Female Dharmapala Of The Buddhist Pantheon), Which Is Revered By Hindu Devotees As “kali-Ka-Mandir.” Over Night Stay At The Hotel/Resort. After Breakfast Proceed On A Full Day Sightseeing Excursion Of Shey-Thikse And Hemis Monasteries. On The Way Back We Visit The Sindhu Ghat And Stok Museum.Over Night Stay In Leh At The Hotel/Resort. After An Early Breakfast We Drive To Khardong-La Pass (18,380 Ft.), Highest Motorable Pass In The World, Recorded In The Guinness Book Of World Records. 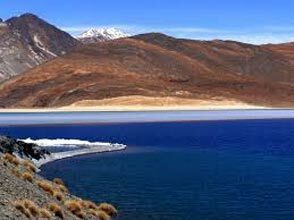 Enjoy Panoramic Views Of The Indus Valley And The Himalayan Ranges As You Drive Back To Leh . Rest Of The Day Free To Explore The Markets For Shopping Etc. Over Night Stay At The Hotel/Resort. Early Morning Transfer To The Airport/Bus/Taxi Stand To Board Your Flight/Vehicle To Your Final Destination. Tour Ends With Sweet Memories. 4 Days Tutc Chamba Luxury Camp Thiksey Lad..